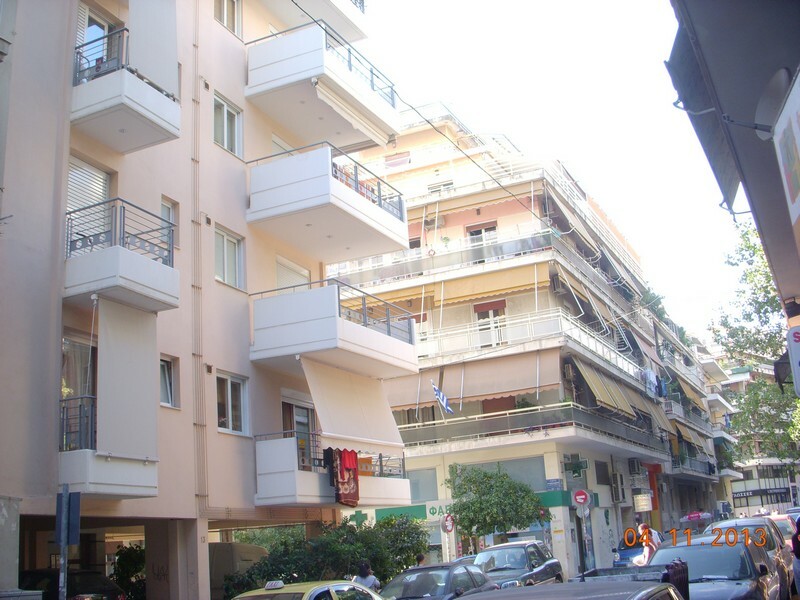 A well designed, functional 6‐storey block of one and two bedroom flats, conveniently located in Ambelokipi, Athens, in the centre of Athens, in a continuously upgrading area. 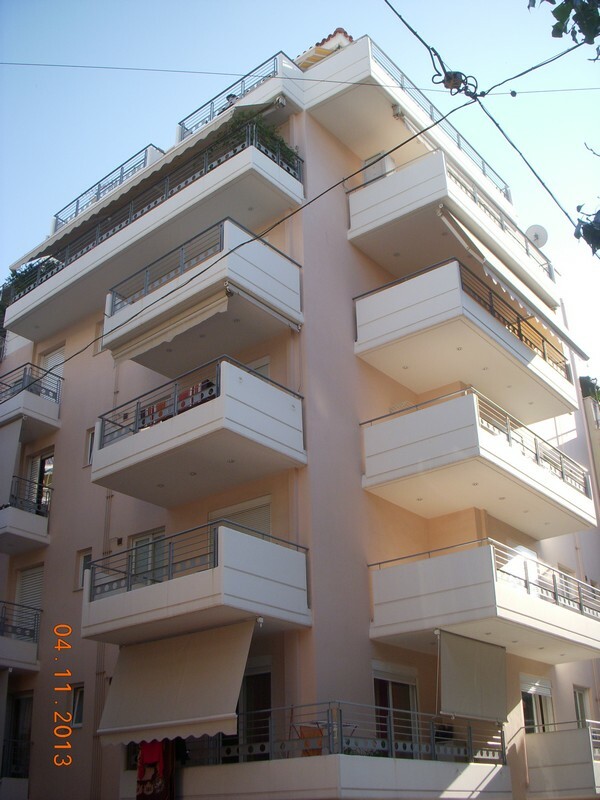 In close proximity to schools, parks and public transport. 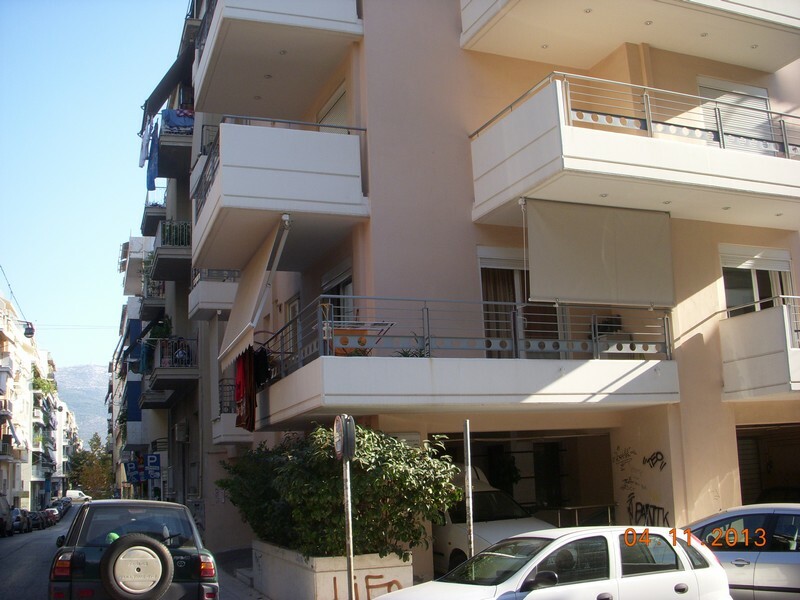 Ideal property for permanent residents or investors. Very popular area flats are very easily rented out. High technical specifications, with double glazing, aluminum shutters, central heating, provision for a/c units, parking space and store room. Supermarket – 3 minutes` walk.